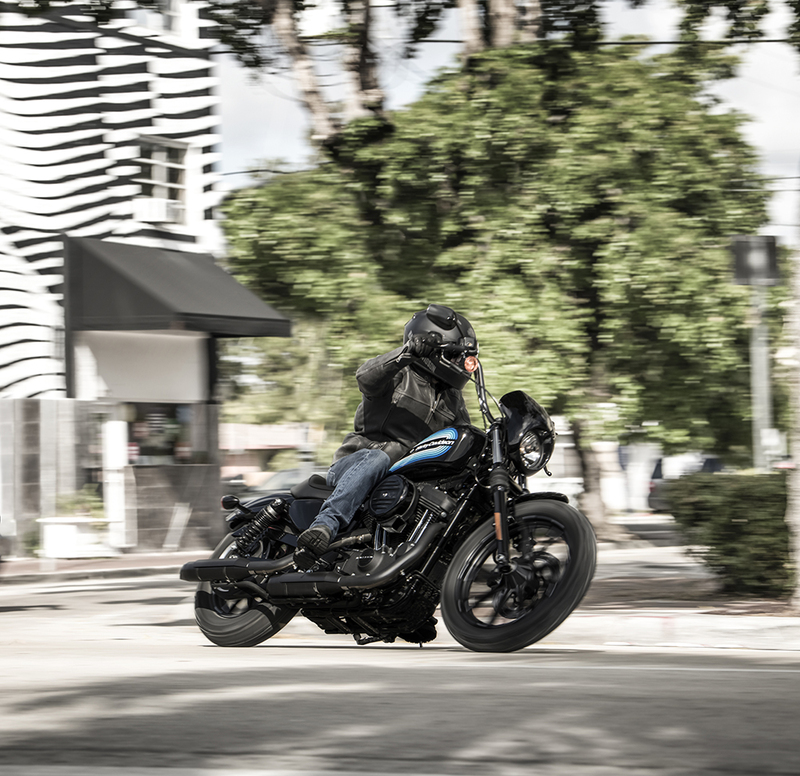 Last year, Harley-Davidson made an ambitious promise: to launch 100 new high-impact motorcycles by 2027. 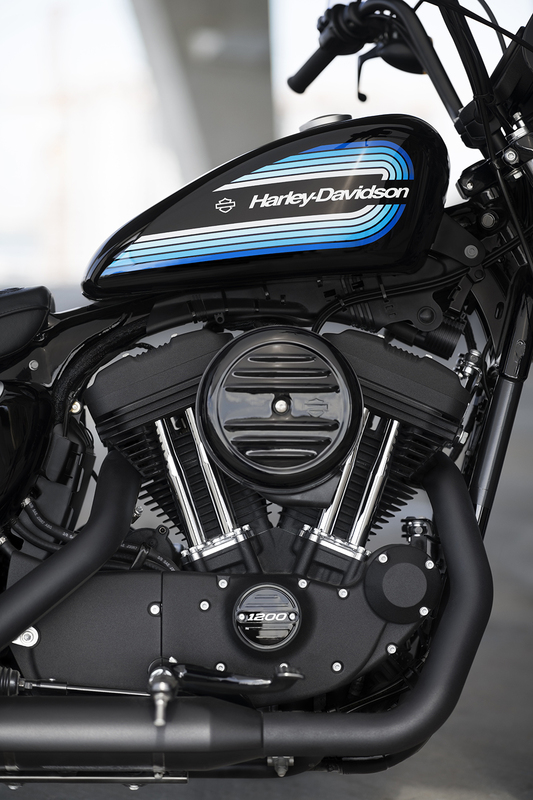 Fittingly, they’ve begun with an update of the Sportster, among the most iconic of highway-ripping hogast year, Harley-Davidson made an ambitious promise: to launch 100 new high-impact motorcycles by 2027. 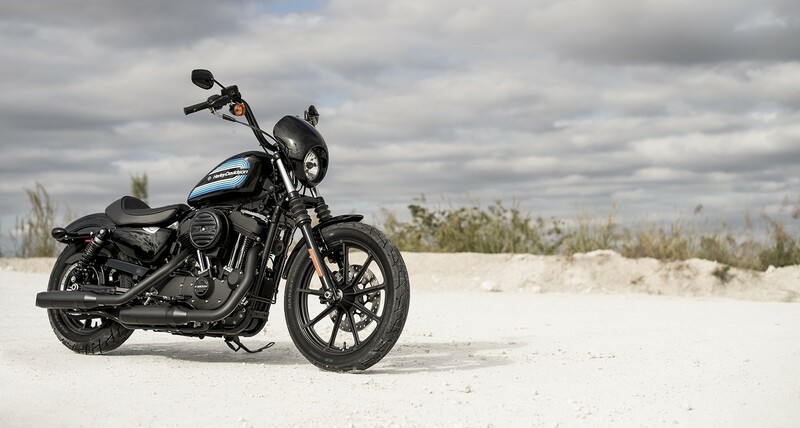 Fittingly, they’ve begun with an update of the Sportster, among the most iconic of highway-ripping hogs.